I've been wanting a pair of Toms for a LONG time! 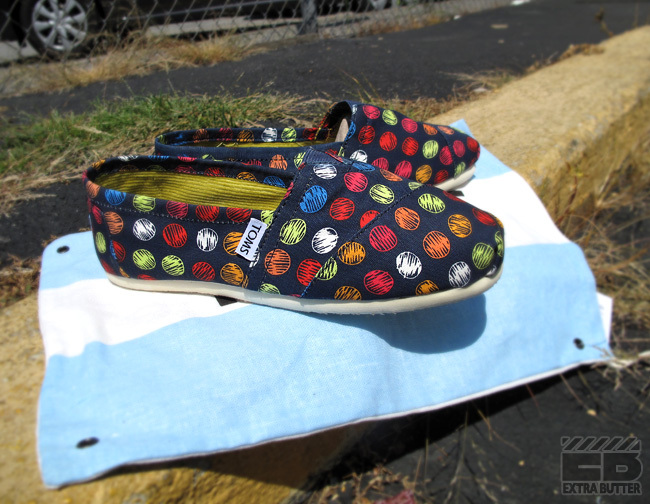 Now that Fall is approaching (as a Houstonian I realize I'm kidding myself) I feel like it's time for a pair. Especially for upcoming Fall concert season...hello Incubus and Foster the People to name a few. 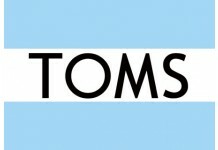 If you don't know Toms, their slogan is "One for One" because for every pair of shoes that is sold, a pair is donated to a child in need. Does anyone else own a pair? Are they as comfy as everyone says they are? 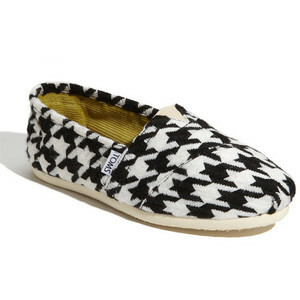 I'm torn between the Mutli Dot Slip-On and the Classic Scottish Houndstooth Slip-On.